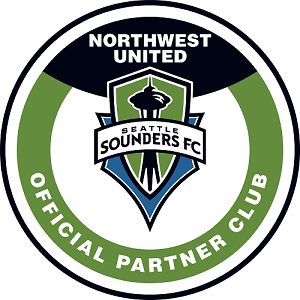 Northwest United FC strives to present programs and pathways into the soccer community for all members of our club. 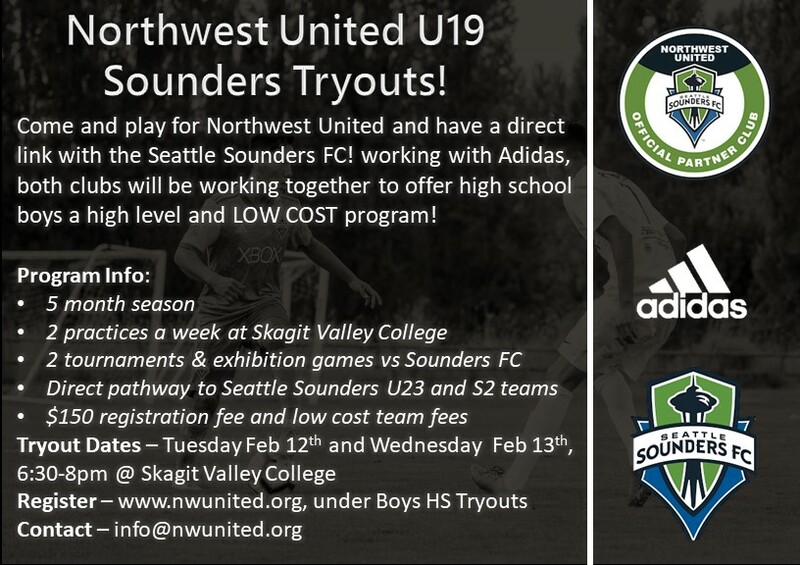 This 2019-2020 season, we will be introducing the NWU Sounders U19 Program! 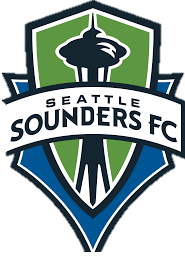 Working with Seattle Sounders FC, we will be offering players the opportunity to play premier soccer in a low-cost season, with a direct pathway to the Seattle Sounders FC Academy. This program provides high level competition in league play, as well exhibition games against Sounders FC Academy teams. Academy staff will also be available to scout our games, and we will host opportunities for players to be exposed to the Sounders FC U23 team and S2, the Seattle Sounders USL professional team. With two training sessions each week, players will receive professional coaching from our NWU staff and will be using Sounders FC Academy resources and curriculums. With low cost tuition fees of $150, families in Skagit County now have an elite pathway to take them to the next level following high school and club soccer. Our program will be made up of two teams, Sounders U19 Black team, and NWU Sounders Red team. Both teams will play a 5 month season with tournaments, league play will be based on the level of each team. Black team players will experience league play within the Regional Club League and high level competition. In addition, they will play Sounders FC Academy teams from U17-U19. Red team players will receive the same schedule and coaching curriculum, playing in the Regional Club League, and have opportunities to participate with Sounders FC staff and in academy games where suited. Tryouts will be running Tuesday February 12th and Wednesday February 13th, for more information please contact info@nwunited.org.